It’s been three months since Planetary Resources, the asteroid mining venture headquartered in Redmond, Wash., was acquired by the ConsenSys blockchain studio — and although the venture currently known as ConsenSys Space hasn’t yet take the wraps off its business plan, another space-centric blockchain venture just might provide some clues. 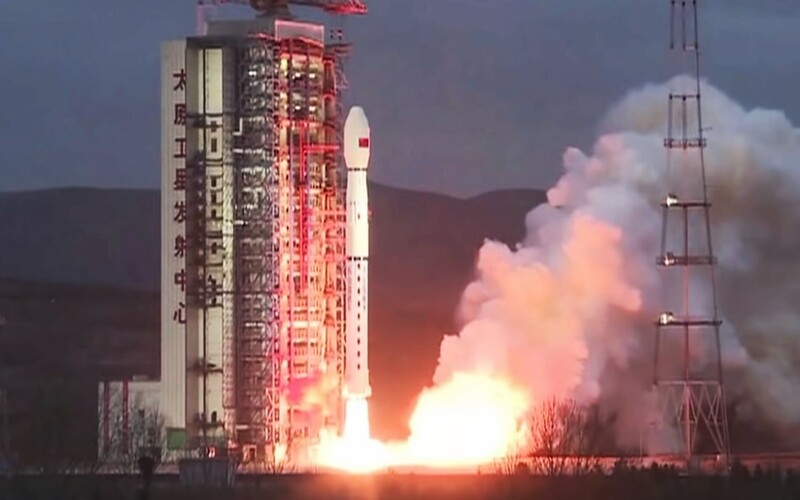 Singapore-based SpaceChain has been ramping up its activity over the past year, highlighted by the launch of two nanosatellite-based blockchain nodes into orbit aboard Chinese Long March rockets in February and October of 2018. This entry was posted in GeekWire and tagged Blockchain, China, ConsenSys, Satellites, Space, SpaceChain, Technology. Bookmark the permalink.